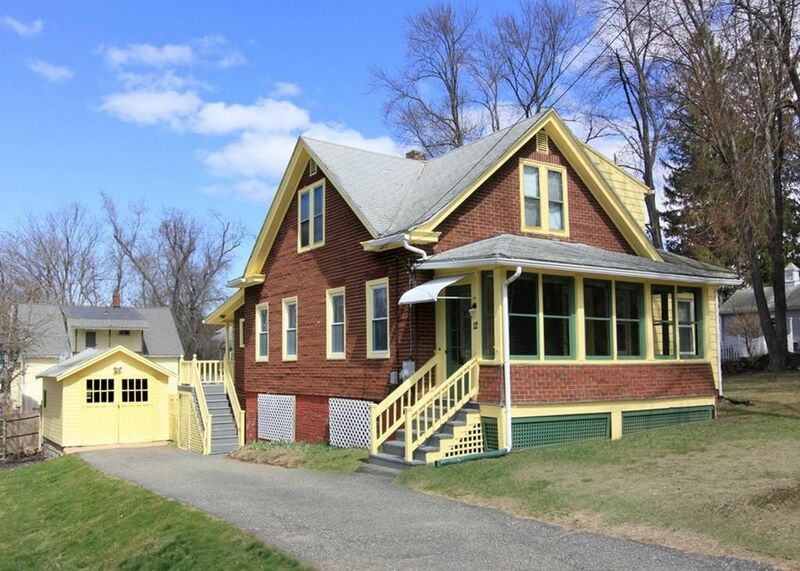 Sunny enclosed front porch welcomes you to this conveniently located East Longmeadow 2 story home!! Newer gas boiler, updated electric.. Character and charm throughout! Super location!!! !